The safety of all persons travelling in our coaches is our highest priority from the design to the manufacturing of our coaches. We incorporate the most advanced technologies in terms of active and passive safety in order to be leaders in this field, with a view to achieving and ensuring the highest levels of safety for both the driver and passengers. At Irizar we are a step ahead of the regulations. We conduct awareness and education campaigns in schools so that our children are aware of best practices when it comes to safety. We offer ongoing training to fire departments and civil protection in order to teach them the best way to stabilise coaches and their risk components so that they are able to intervene with the skills necessary to perform the best possible extrication techniques. All our coaches and buses are equipped with the most advanced active safety technologies on the market in order to help, warn and assist drivers and avoid risky situations. We also offer the possibility of training on best driving practices in order to minimise distractions and contribute to safer, more efficient and more reliable driving. 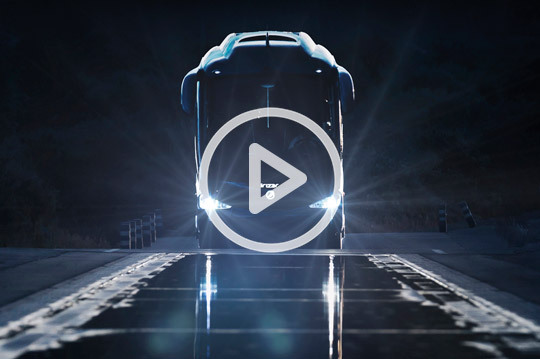 Continuous developments and new active safety systems, specially designed in order to avoid critical situations, making driving increasingly safe. Because their safety, comfort and ergonomics are key. We work day in day out to ensure that the driver’s seat is as spacious, comfortable and ergonomic as possible and offers optimum accessibility to the controls. It features automatic climate control with independent temperature control and ventilation for the driver’s area and passenger area. 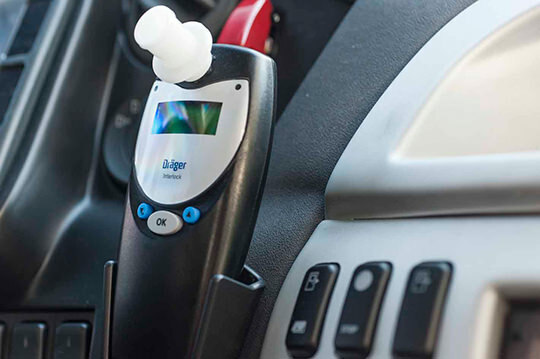 The Eco 3 air ioniser purifies the air in order to minimise driver fatigue. Our coaches offer quick and consistent demisting of the windscreen in order to maximise visibility. Sensitive doors and luggage compartment covers to prevent automatic opening and closing. 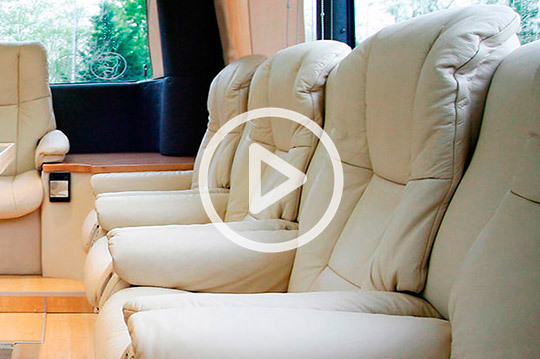 Flame-retardant materials are used when manufacturing our coaches. Our coaches are equipped with automatic fire detection and extinguishing systems in the engine area and with smoke detectors in the W.C.
We use the most advanced lighting technologies in order to maximise the visual field and quality both by day and at night and under any climatic situation. 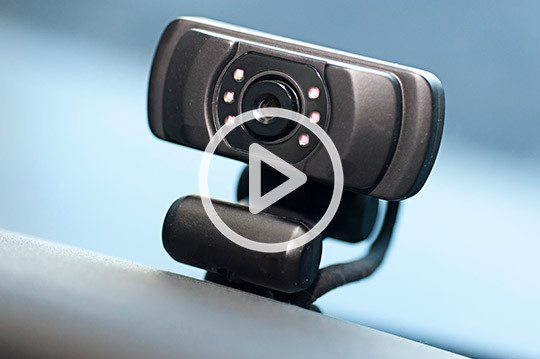 Thanks to these systems, we are able to improve visibility and reduce drivers’ eye strain, helping them to react quickly in dangerous situations. LED lighting technology (light emitting diodes). Longer life and lower consumption. LED daytime running lights with automatic ignition. High performance Bi-Xenon lighting for dipped and main beams. The projector lenses lead to a greater extent and area of dispersion and can therefore illuminate a wider area of the road. Headlight regulation and automatic washing system. We design the structure of our coaches taking into account resistance to roll-over, front-on collisions and crushing of the passenger compartment. Irizar coaches comply with R66/01 regulations on the roll-over resistance of the structure (effective in 2017). In addition to two-point belts, customers may opt for comfortable three-point seat belts, adjustable in height for all ages, and Isofix. We comply with European standards for persons with reduced mobility in terms of elevator systems and wheelchair anchoring systems. Our seats are developed with the safety and comfort of passengers in mind, including that of our youngest passengers. Irizar seats are designed to provide safety and comfort to passengers. They undergo stringent resistance testing to reduce injuries and ensure that the minimum residual space is maintained. They comply with the most stringent new regulations, R.14 in Europe, 20G in the USA and ADR80 in Australia. We also offer ongoing training to fire departments for the purpose of teaching them the best way to stabilise coaches and their risk components so that they can perform the best possible extrication techniques.